Uses Used for access to render, painting, brick work & installations etc. Features: Lightweight. Easy to use. 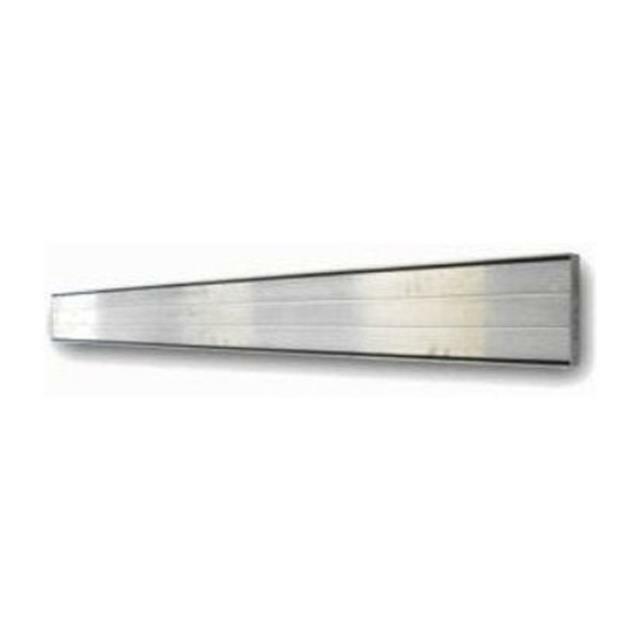 Plank spans from 3m - 4m. Two Planks and plank clamps recommend when hiring.